The rasterbator allows you to create posters larger than a standard page, using the tiled printing method. It will rasterize any image and output files that can be printed at home and reassemble to the original image. Inspired by the original rasterbator application. Compatibility warning: This app has been developed using new web technologies to increase performance and save server costs. Not all browsers support these technologies yet. Please switch to Chrome if you are having issues. Set the desired size of a single tile and the amount of tiles that you want to print. Choose "Custom" to use specific dimesnions. 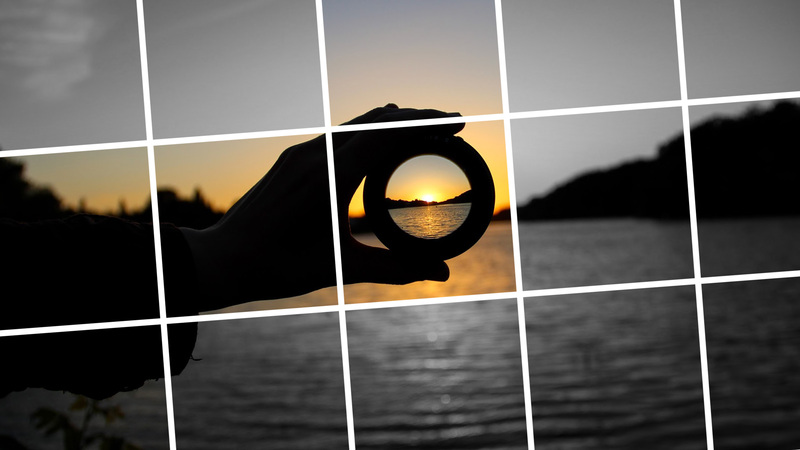 Keep in mind that your image will be scaled to fill all tiles, so make sure that you provide a high resolution image. This is how your rasterbation will look like in relation to a standard door (2m / 80in high). If you are happy with your rasterbation, download the rasterized image tiles. Export may takes a few seconds, depending on your page setup. Make sure that you have sufficent memory available, otherwise the export may not work properly. Export to PDF if you want to directly pass this rasterbation to your printer. Each page will contain an image tile at maximum quality. Export to JPG if you want to continue working on the image tiles. You will get a ZIP file containing uncompressed JPG files and assemble instructions. Posterizer allows you to print stunning wall art at home - for free. Use the rasterbator to create raster tiles from any image and download printable files that can be reassembled to the original image at poster scale.